One enticing characteristic of brick is that it is long lasting. The color stays consistent, and you won’t have to worry about a faded look. Brick is also extremely durable, making it possible to place outdoor furniture upon it, and can withstand the varying weather conditions we experience. In addition, there are many color options to work with. There is the traditional red color, as well as pink, grey, brown, or even multicolored. 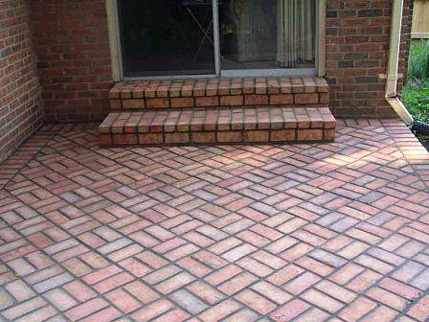 Bricks can be assembled into a variety of designs, depending on what style you are going for. Designs can be square, rectangular, circular, or curved. Combining different shades of bricks and forming different shapes for design adds distinction and character. To add even more character and appeal, brick can be used in combination with other building materials, such as stone. Another advantage of brick is that it’s affordable, costing less than stones. If damages such as cracks do occur, it’s also easy to replace, as the brick can simply be taken out and a new one can be put in its place. You won’t have to worry about the replaced brick standing out since the rich color on the surrounding bricks won’t have faded. 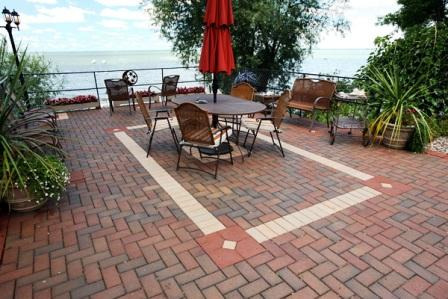 Coming in different colors, styles, and textures, consider using brick when building your next patio. 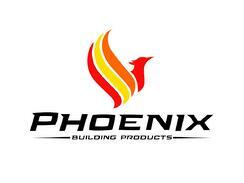 We offer a variety of brick products here at Pioneer – come on by for materials for your next project! If you’re looking for a contractor to create a unique style with your bricks, visit our professional installer page for a great recommendation from us.